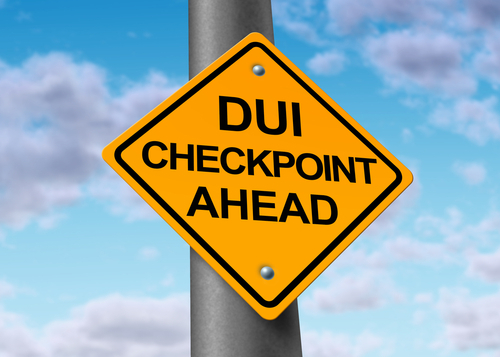 On the heels of the Memorial Day DUI crackdown in Colorado, authorities have kicked off Checkpoint Colorado, an impaired driving enforcement effort that will run through summer 2016. As part of the 2016 Checkpoint Colorado campaign, a number of local law enforcement agencies will be conducting sobriety checkpoints over the coming months in an effort to deter impaired driving and arrest those suspected of DUI. Interestingly, since 2012, the number of DUI arrests reported from the Checkpoint Colorado enforcement effort has been steadily dropping, falling more than 54 percent over the past four years. Apps and technology alerting drivers to where checkpoints are set up (allowing motorists to avoid the checkpoints). It remains to be seen whether the 2016 Checkpoint Colorado campaign will carry on the downward trend in DUI arrests – and whether authorities will continue to fund this enforcement effort in the coming years (in light of the low arrest numbers, as well as the fact that checkpoints have been highly criticized for their high costs and low arrest rates). When reports about this crackdown’s results become available, we’ll bring you the latest news here, in a future blog. The Fall Enforcement period, which will likely be kicked off during the second week of September. These other enforcement events will reportedly include DUI checkpoints, as well as roving and saturation patrols. Tell us your plans for avoiding a DUI arrest this summer on Facebook & Google+. If you (or someone you love) have been accused of a DUI or another criminal offense, you can turn to a trusted Denver DUI lawyer at the Griffin Law Firm for experienced help defending your rights and protecting your interests. With close to 20 years’ experience in the criminal justice system, our attorney understands the complexities of the system, the challenges different defendants can face and the best ways of overcoming these challenges to bring criminal cases to successful resolutions.